This project comprised mechanical and electrical design for a new construction on the existing hospital site linking the existing Maternity Suite with the existing Outpatients Department. The new single storey building comprises 2 No. 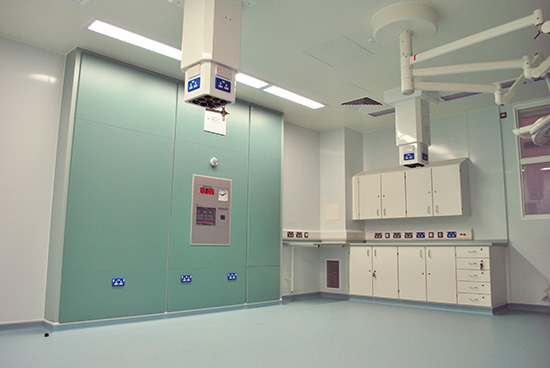 new Theatre Suites and an Emergency Gynaecology Assessment Unit. The exiting Maternity building remained occupied and operational throughout the course of the works.